Brand new in the box, ready to ship. 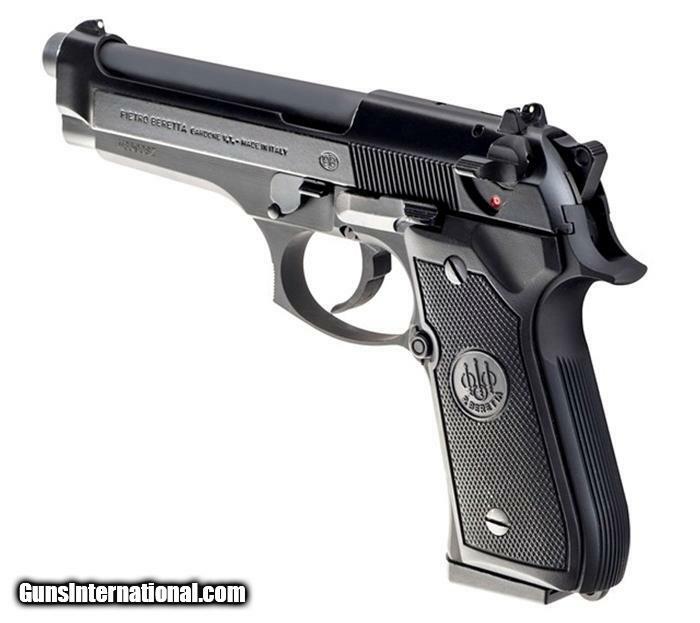 The world's most trusted military and police pistol. For over a quarter century, the Beretta 92FS has been setting the standard for military, police and tactical pistols with its impressive firepower, absolute safety and ease of use. 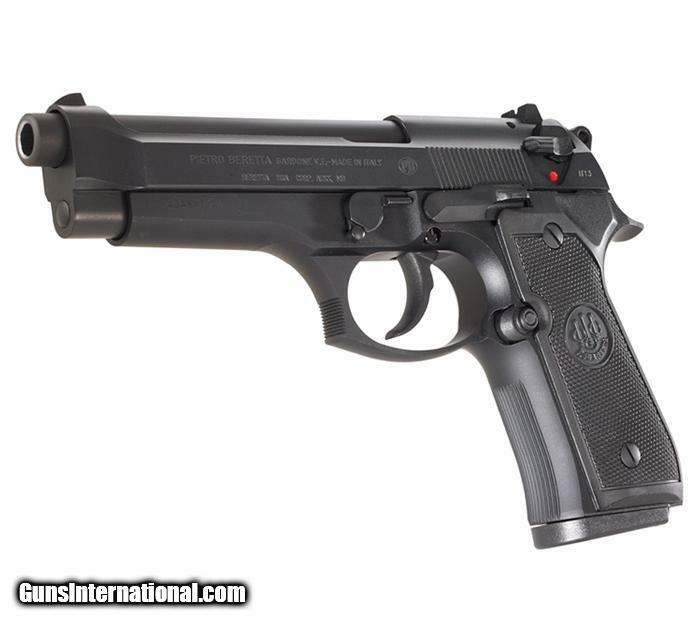 Of course, the true test of a tactical pistol's worth is its performance at the shooting range. 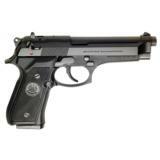 Well, the 92FS consistently surpasses the U.S. Military requirement of a 10-shot group of 3" or less at 50 meters. That's what you'll get right out of the box. With accuracy like that, the other premium features are a bonus and there are many. Bruniton finishes, combat trigger guard, loaded-chamber indicator... the list goes on. Get your hands on one and feel the difference for yourself.